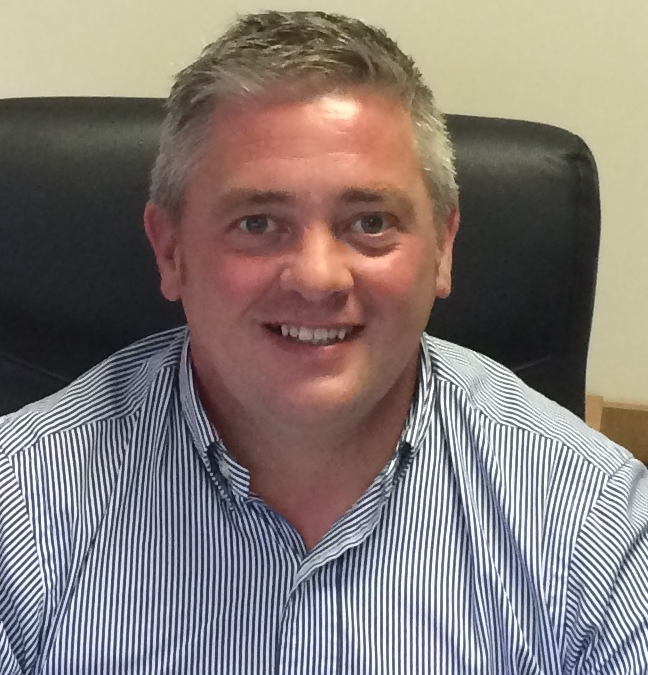 ESE World are delighted to announce the appointment of Craig Miller as Sales Manager for the South West region of the UK. Craig has vast sales experience selling waste collection and processing services to both the public and private sector customers having worked for large blue chip companies such as Biffa, DS Smith and most recently, SITA UK where he held the position of Regional Commercial Manager for Bristol, Wales and the West. Craig had been with SITA for seven years prior to joining ESE World Limited. Craig brings with him a wealth of knowledge of the customer base and operational area and his drive and passion will be assets that we will all benefit from.